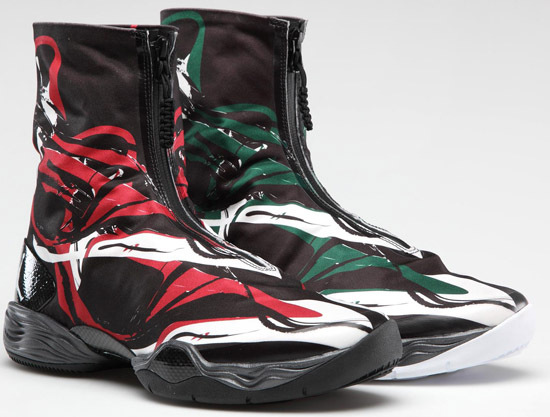 These two Air Jordan XX8 PE's feature a unique design on the uppers. As we get ready for the NHSI (National High School Invitational) 2013, we get a preview of what two schools competing in this tournament will be wearing. 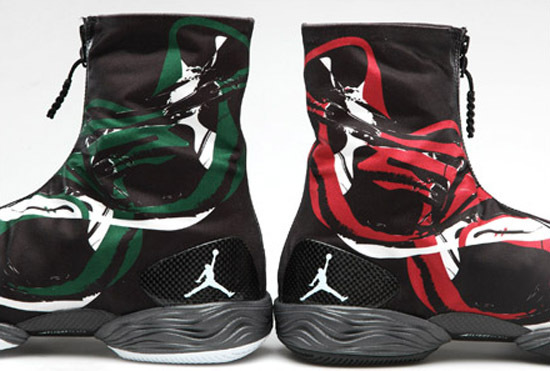 Oak Hill Academy as well as Montrose Christian will both wear a player exclusive colorway of the Air Jordan XX8 made just for their team. Oak Hill Academy will be lacing up a black, red and white pair while Montrose Christian will wear a black, green and white pair. Both featuring a brand new unique design on the upper. The tournament is set to begin on Thursday, April 4th, 2013 with the quarterfinals and, Saturday, April 6th will host the finals. If you're interested in checking out the NHSI 2013 Tournament, click here to check out the full schedule via ESPNU. 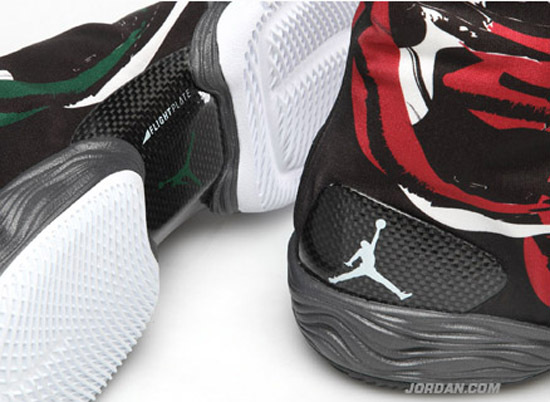 Enjoy the images below of these two Air Jordan XX8 player exclusives made for Oak Hill Academy and Montrose Christian. 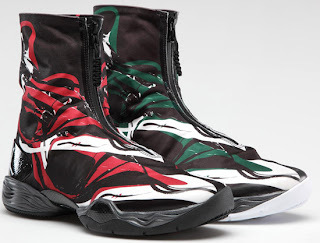 Those of you still looking to grab a pair of the Air Jordan XX8 can do so by clicking here to grab a pair on eBay.